PARTIT KOMUNISTA MALTI: The Communist Party appeals for a social solution to gas. The Communist Party appeals for a social solution to gas. 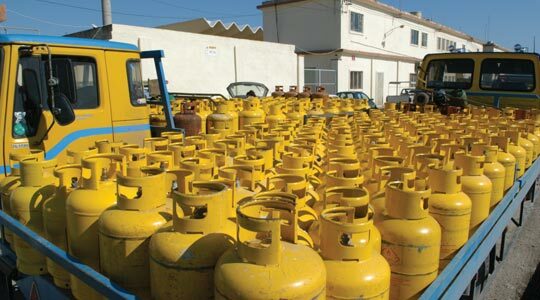 “The problem of high prices for gas needs an immediate solution. A policy based on privatisation is not going to solve the problem of high gas prices”, said the Communist Party in a statement. “The solution must be political not technical, and government must loose no time to implement a strategy which will lead to the return of the service into public hands. Gas is a limited, essential and a resource of national importance”. “The number of families making use of this resource is 87%. Of these a large percentage are low-income families, pensioners and refugees. Government should end its support of the neo-liberal economic policy, which favours the few and instead implement a social policy to the benefit of the majority. Social justice will result from social politics”, concluded the Party. Parliament should legislate for full LGBT rights.